Modular flooring systems are suitable for any area. The modules allow connecting with each other thus ensuring installation of flooring. A standard module consists of eight unique elements. The area covered by one module is 1,414 m2. The length of each element is 1,4 m, thickness 20 mm. The area covered by one element is 110 – 140 mm as well as we make elements with more width (area covered is 160 – 190 mm). 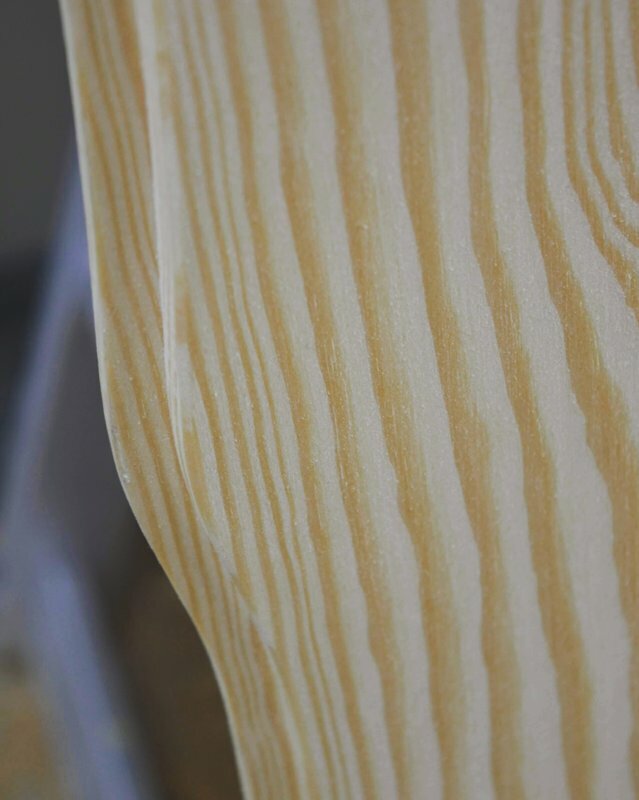 Various profiles are available – profiles of rectangular form, profiles for floor lathes and for other purposes, in length up to 3 m. We make lathes of solid wood – for various tree species. 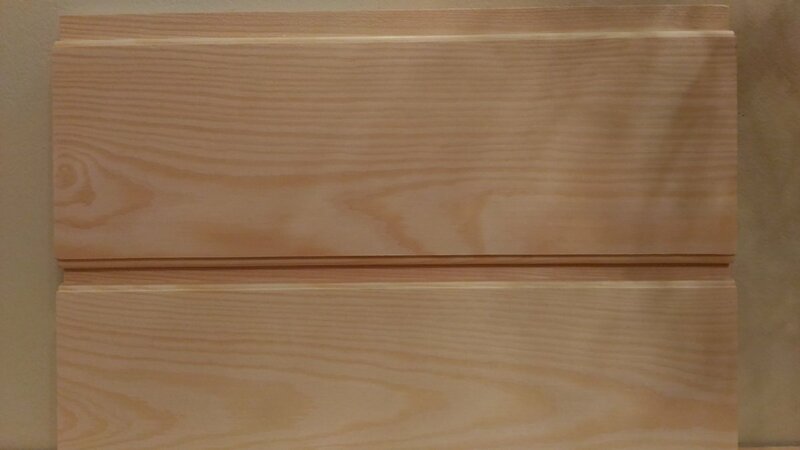 The lathes are not glued along the length. We can make lathes using non-standard profiles for which individual personalized customer prices are calculated. 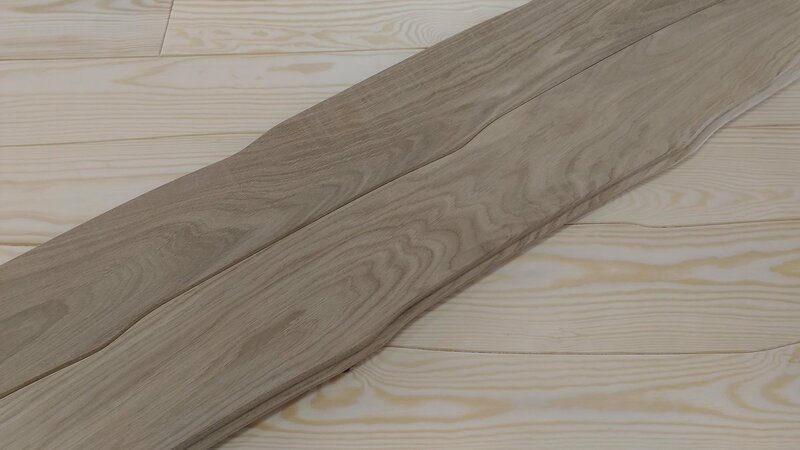 The classic design floor planks come in 45 mm thickness, length up to 3 m. I class (one side branchless), II class (with branches). We also make classic design floor coverings (thickness 20 mm) for installation in the sub floor. 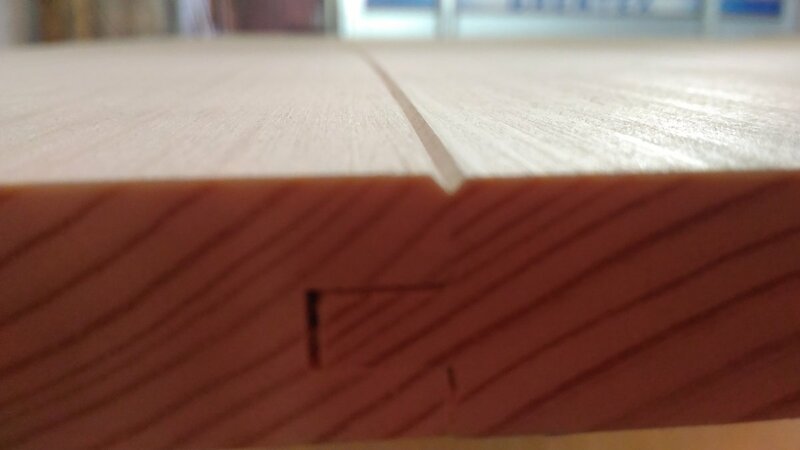 The listed price is for floor planks in 20 mm thickness, width 140 mm, length 3m. 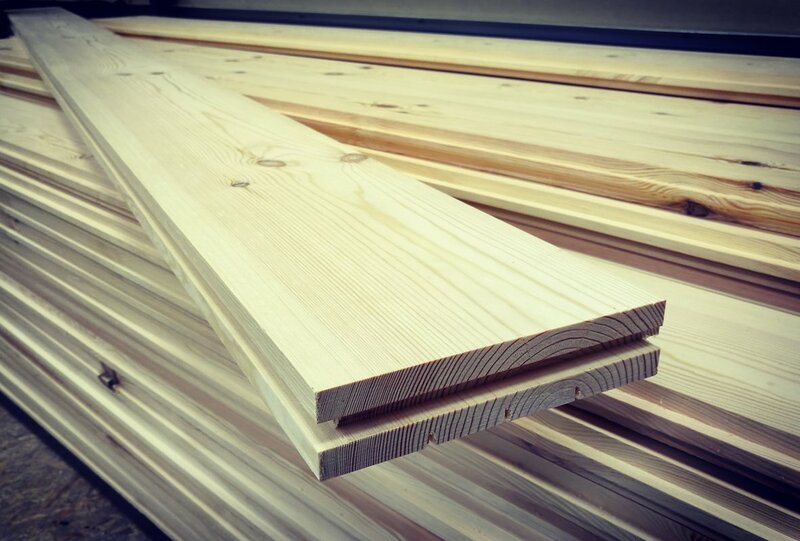 The length of finish boards are up to 3 m, thickness 18 – 22 mm, various width, we use multiple standard size connecting profiles. 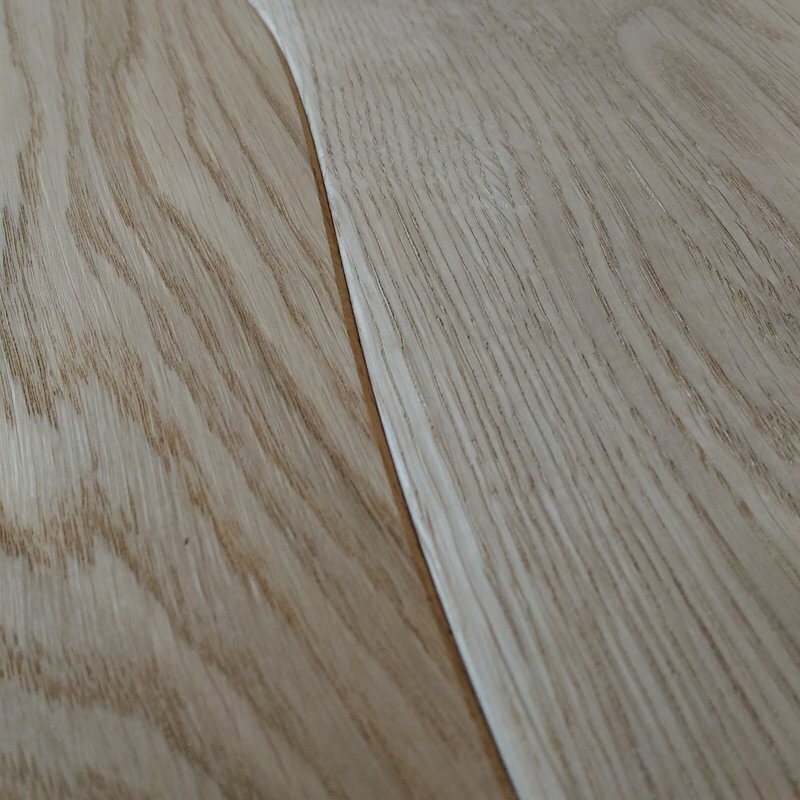 We can make various wood finishing materials for internal and external finishes of different wood types using also non-standard profiles (individual personalized custom price is offered). Planing. We provide the service using a four-sided planer/moulder. Milling. The service is provided by using a combination of machines (form-saw blade and cutter), four-sided planer or, in some cases, CNC mills. Calibration grinding. We provide the service with a calibration grinder, which allows to get a perfectly smooth wooden surface and a constant thickness of the parts. A wide range of other joinery tools are available. Designing. We offer drawings of details. We also create 3d models in computer graphics. 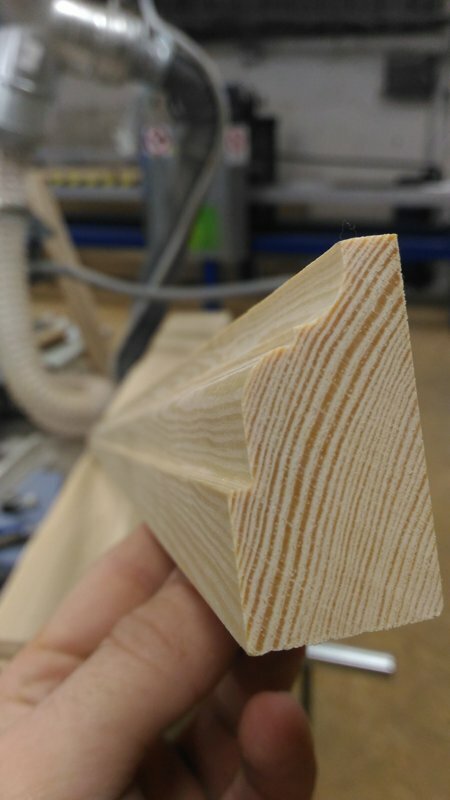 We create connection profiles, for example, we create finishing materials for historic buildings or we create materials according to the required parameters. We fulfill various non-standard solutions. We also execute small orders. Customers who use our services can provide deliveries throughout Latvia.